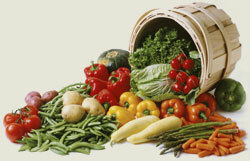 Combs Produce can meet all of your fresh produce needs. We go to great lengths to ensure a consistent supply and the highest quality in all of our products. If you can think of it – we can get it!